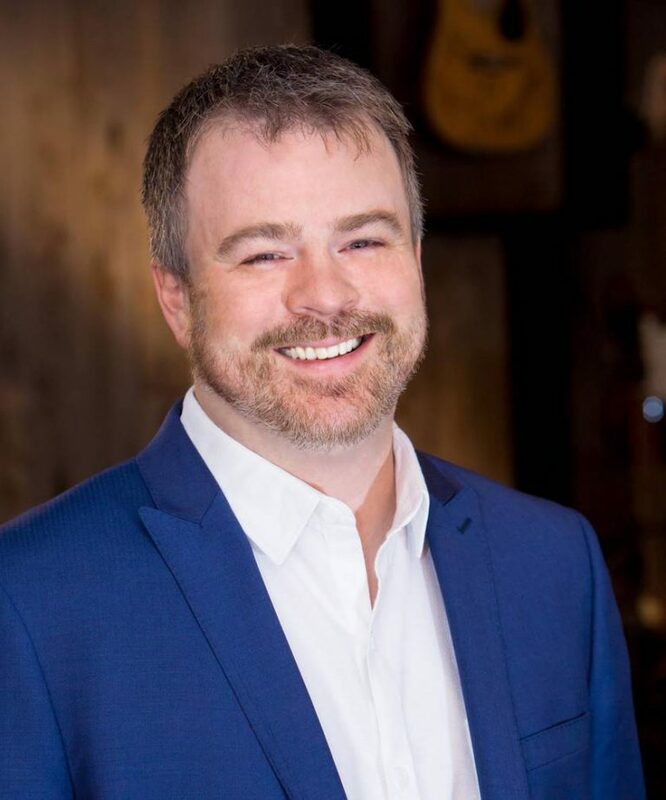 Belmont music business alumnus Ben Vaughn (2000) has recently been promoted to President and CEO of Warner/Chappell Nashville. His promotion comes after serving as president of the company’s Nashville office since 2017 and working for Warner/Chappell since 2012. Vaughn had an early start at Wanner/Chappell interning for them while he was still a student at Belmont and continues to grow with the company. According to an article from Music Row, Vaughn has helped develop label deals for major artists like Thomas Rhett, Dan + Shay, Devin Dawson and more. Vaughn currently serves on the board of CMA and on Belmont’s Music Industry Advisory Board. In 2015, he was honored with Belmont and ASCAP’s Music City Milestone Award.